It is finally here! 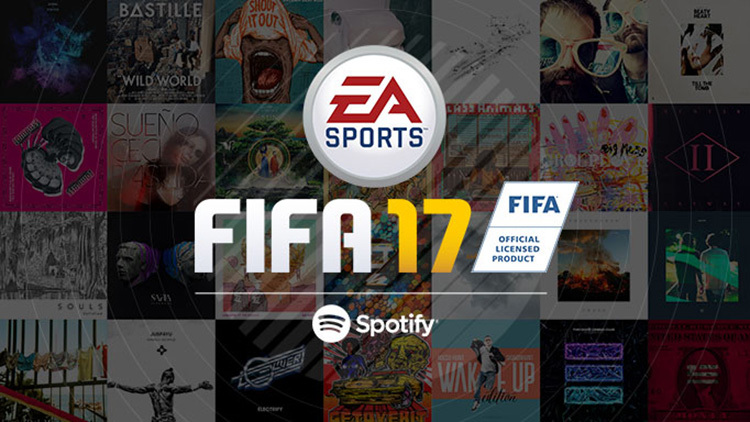 FIFA 17 is the hottest soundtrack since Tony Hawk Pro Skater was good. They always find the newest and sickest music. Last year, they featured our friends, Louis the Child. This year, they have quite a bit more electronic dance music. For instance, they feature Zhu’s “Money,” Zedd and Grey’s “Adrenaline,” Lemaitre’s “We Got U” featuring The Knocks, Porter Robinson and Madeon’s “Shelter,” and quite a number more. With Bob Moses involved, Kygo, Empire of the Sun, Paul Kalkbrenner, Oliver, and so many good artists, you’re gonna have not only an enjoyable game, but a fantastic soundtrack. Check out their playlist below and get ready to play some fútbol! This is not a paid advertisement. I really do enjoy the soundtrack. Although, if EA wants to send over some Xbox One games, I’ll gladly play them!